John Payne, Guthrie Govan, Jay Schellen (and Ryo Okumoto) MAKING MAGIC! This is the US Edition containing a bonus, “Making of”, video. Not like it matters to me much. 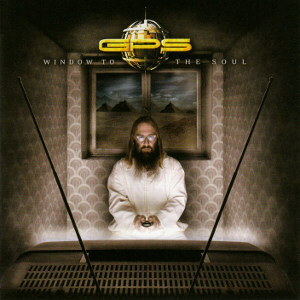 “Window to the soul” is a MONUMENTAL album and certainly found its way in my top-5 all-time favourites of the genre. Rarely has such virtuosity been combined with inspiration and lyricism. Payne’s outstanding vocals even made some friends of mine (the type of listeners who are all but interested in complex lengthy songs with multiple guitar/keyboard solos), asking for a copy! Gotta agree with you again. Govan Rocks! Got my GPS too… still awaiting for the 2nd album, last time I heard they are working for a follow-up. The Japanese version has two bonus tracks, a Govan instrumental (yay!) and a Payne song, possibly a demo only. Anyone has the Jap version, please? Thanks man, never heard of them. I’ll give it a careful listen. HOLY CRAP, now THIS is what being introduced to new music is ALL ABOUT! Never heard of GPS before. Thank you sir! Many thanks for this album. Cheers for the great post dude! Not heard these so “life is an adventure” who knew? Thank you. It really is a great album. No matter where it comes from, what really matters is the music. Keep this blog on -21grams. Been hunting a lossless version of this for a long time and you came up trumps again! FYI, the new GPS album is tentatively called “Dreamscape” and is supposed to have a 2011 release date. The band recently signed a 3-album contract with InsideOut Music [Dingwall Records in Japan], which means there’s lots more GREAT music to come. I’m still looking for the two Japanese bonus tracks myself, so again, if ANYone out there has them, they’d be a greatly appreciated addition to my collection. Hey -21grams, Putlocker.com (FLAC) is off line. 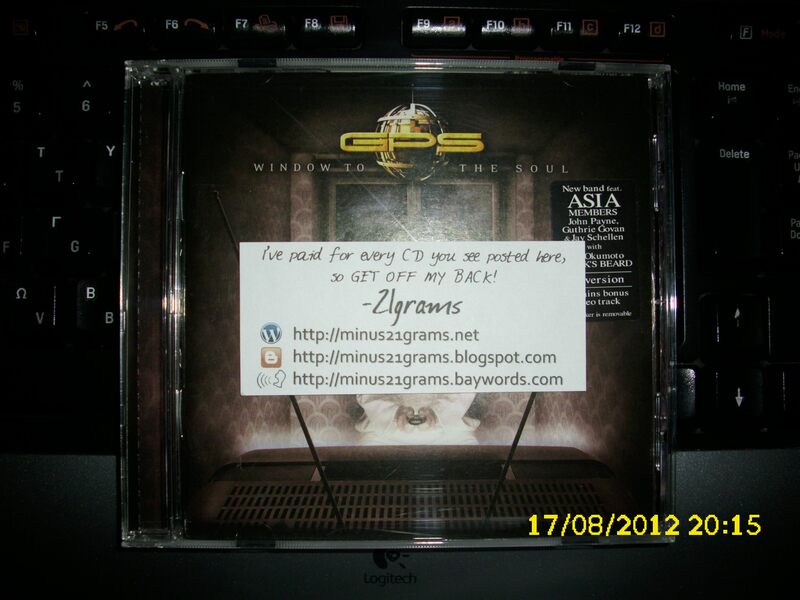 Thanks for sharing and keep on Rockin’!